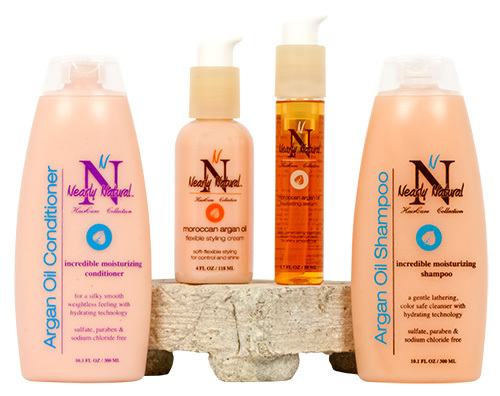 NearlyNatural® offers a full line of organically based hair care to replenish the skin with natural beauty and shine. 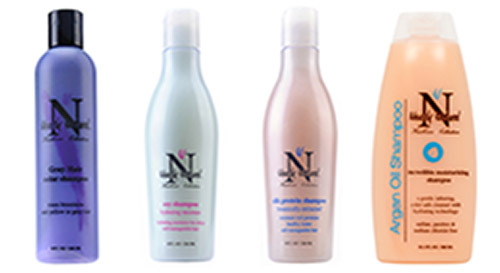 The NearlyNatural® line of pH balanced hair care products keep both the scalp and hair healthy. Knowing and understanding the pH of both your hair and the products are important to achieving healthy hair and scalp. 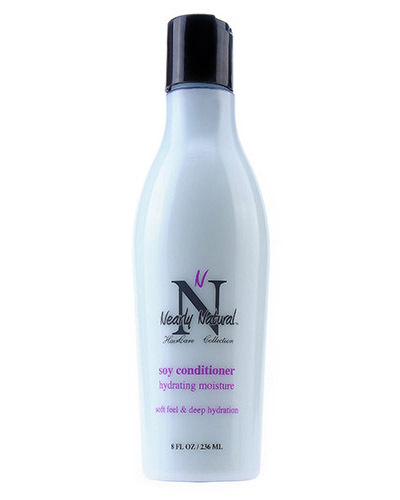 All NearlyNatural® products are pH balanced to provide the optimal protection to not only protect your hair but also to hydrate and restore damage from chemicals and the environment. Our pH balanced products also include organic herbs and oil sources that enhance softness and rejuvenate. Copyright © 2019. The Nearly Natural Collection. All rights reserved.